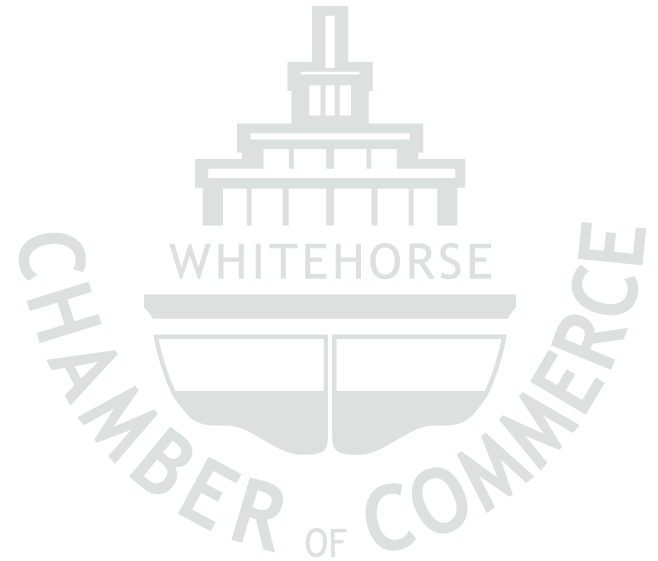 Yukoner Appreciation Day presented by your Whitehorse Chamber of Commerce, Friday November 2nd from 9am-9pm. “Look Inside” 56 businesses and organizations to find amazing deals and giveaways. Stop by the event tent at 3rd and Main to enjoy music, entertainment, and goodies. The ever-popular Passport contest is back! You could win one of 5 amazing prizes. Plus, there’s a free shuttle from noon to 9pm, and free two-hour customer parking on Main, and much much more! 1. Air North Yukon's Airline 2. Alpine Health Supplies 3. Angellina's Toy Boutique 4. Aroma Borealis 5. Arts Underground 6. Ashley HomeStore 7. Baked Café 8. Beautiful You Laser and Aesthetics 9. Beauty Bar Hair & Esthetics Lounge 10. Bella Luna (formerly Bella Home Décor) 11. Big Bear Donair 12. BMO Bank of Montreal 13. Cadence Cycle 14. Canadian Tire 15. Chieftain Energy LP 16. Coast Mountain Sports 17. Dreamz 18. Due North Maternity and Baby 19. Elements Esthetics Studio 20. Focus on Travel 21. Front Street Clothing 22. Gold Originals by Charlotte 23. Gold Pan Saloon 24. Head to Toe 25. Hougen's Sportslodge 26. Icycle Sports 27. Lumel Studios 28. Mac's Fireweed Books 29. Midnight Sun Emporium 30. Murdoch's 31. North of Ordinary Experience Centre 32. Northwestel 33. Ofﬁce Supply Centre 34. Plantation Flowers and Gifts 35. Rambles 36. RBC Royal Bank 37. Reﬂex Nutrition/Supplements 38. Riverside Grocery 39. Sagebrush Shoes 40. Scotiabank 42. Seasons 42. Shoppers Drug Mart 44. Signature Home - Erik's AVU 45. Sportees 46. Sports Expert 47. The Bra Boutique 48. The Brick 49. The Feed Store/Pet Junction 50. Titan Gaming & Collectibles 51. Triniti Technology 52. Triple J's Music, Tattoos and Piercing 53. TrueNorth Respiratory 54. Whitehorse Motors 55. Yukon Quest 56. Yukon Sourdough Rendezvous. Plus many more hourly prizes throughout the day!